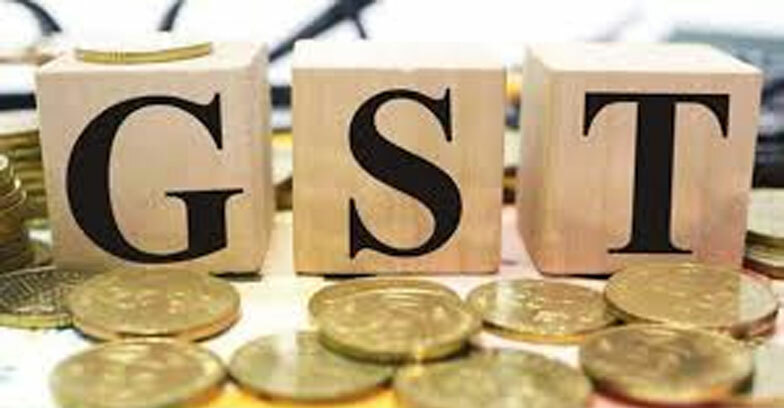 The central finance ministry said that the GST collection for the month January crossed more than 1lakh crore.This has been achieved despite various tax relief measures implemented by the GST Council to lower the tax burden on the consumers. The statement on monthly GST collections comes a day before presentation of the Interim Budget in Parliament. “Final figures and details of collections for the entire month will be intimated on 2nd February, 2019,” it said on microblogging website Twitter. This increase has been achieved despite various Tax Relief measures implemented by the GST Council to lower the tax burden on the consumers. Final figures and details of collections for the entire month will be intimated on 2nd February, 2019. The Union Finance Minister Arun Jaitley had ensured terms to boost GST to small scale business,before heading to US for the treatment. The previous GST scales also indicate that GST for the month January will be greater.The Goods and Services Tax (GST) collection stood at Rs. 1.03 lakh crore in April, Rs. 94,016 crore in May, Rs. 95,610 crore in June, Rs. 96,483 crore in July, Rs.93,960 crore in August, Rs. 94,442 crore in September, Rs. 1,00,710 crore in October and Rs. 97,637 crore in November.